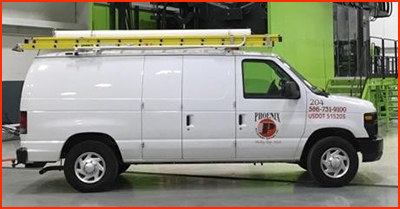 Phoenix Industrial Contractors is capable of handling commercial and industrial electrical contractor projects of any size. We can provide electrical solutions for your local, national or international company. Our commercial and industrial electrician team and project managers can provide complete project management for electrical upgrades and conversions. 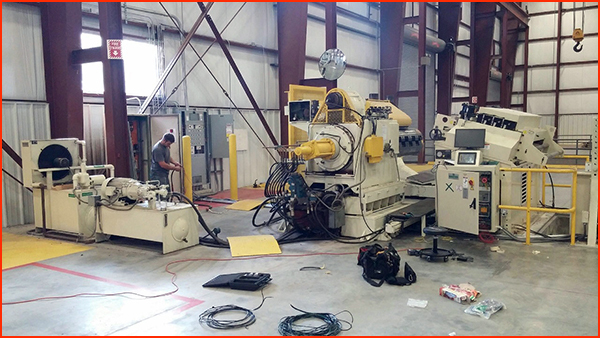 From planning to completion we strive to stay on budget and complete work within your time frame. 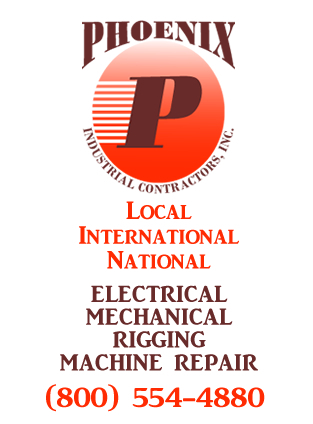 Call us today if you have questions regarding our commercial and industrial electrical contractor services.